Among the dead were the alleged shooter's wife, ex-wife and 6-year-old son. An apparent murder-suicide that left four people dead in New York City -- including a 6-year-old boy -- may have stemmed from an international custody battle, police said Tuesday. 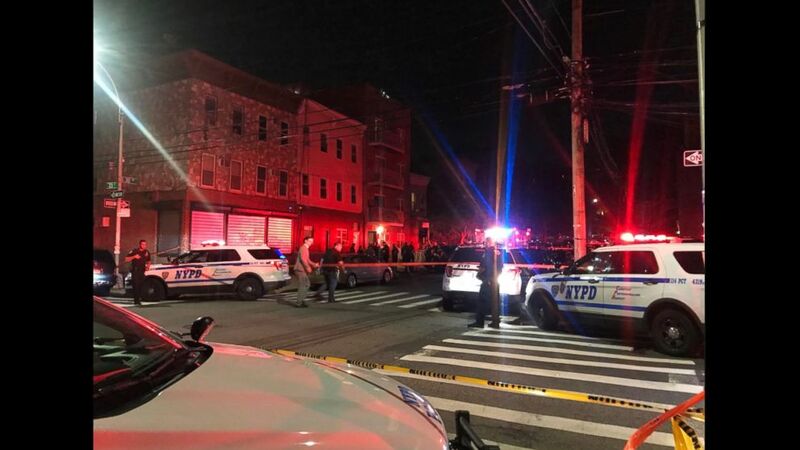 The boy's father, identified as 39-year-old Queens resident James Shields, allegedly shot all three victims before turning the gun on himself, police said. 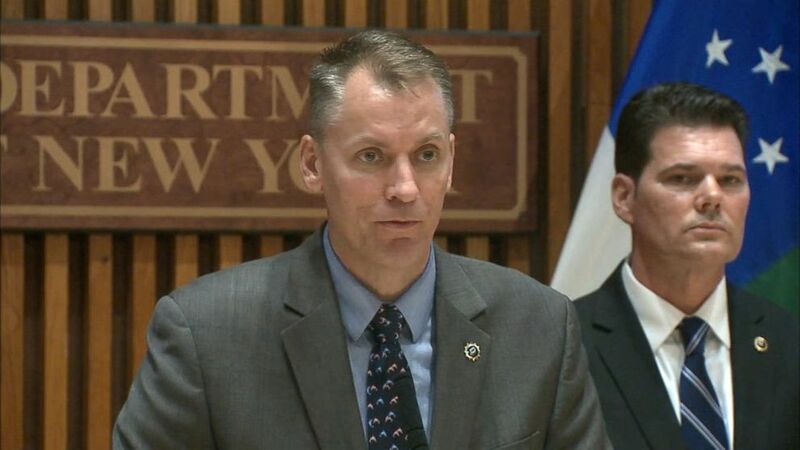 The other two victims are believed to be Shields' current wife and his Dutch ex-wife, who had just flown into New York City from the Netherlands on or around July 21, said NYPD Chief of Detectives Dermot Shea. Investigators "gleaned" that a custody battle was the reason for the killings after combing through Shields' social media and interviewing family and people on the scene, Shea said. (ABC News) NYPD Chief of Detectives Dermont Shea briefs reporters on an apparent murder-suicide that took place on Monday, July 30. Shields' ex-wife had custody of the child, and there appears to have been a visitation agreement in place where the boy would come to the U.S., Shea said. A GoFundMe campaign Shields allegedly created in April titled "Child Kidnapping" states that his ex-wife was raising their young son in the Netherlands and only wanted him to spend two weeks a year in the U.S., The Associated Press reported. The post has since been taken down. Shields allegedly wrote that his ex-wife had gone back to the Netherlands while pregnant with the boy because she couldn't find work as an artist and that it would cost him "a fortune to travel there," according to the AP. He also wrote that the financial stress of the dispute was destroying his life. "His life was spiraling out of control," Shea said, referencing the GoFundMe account. 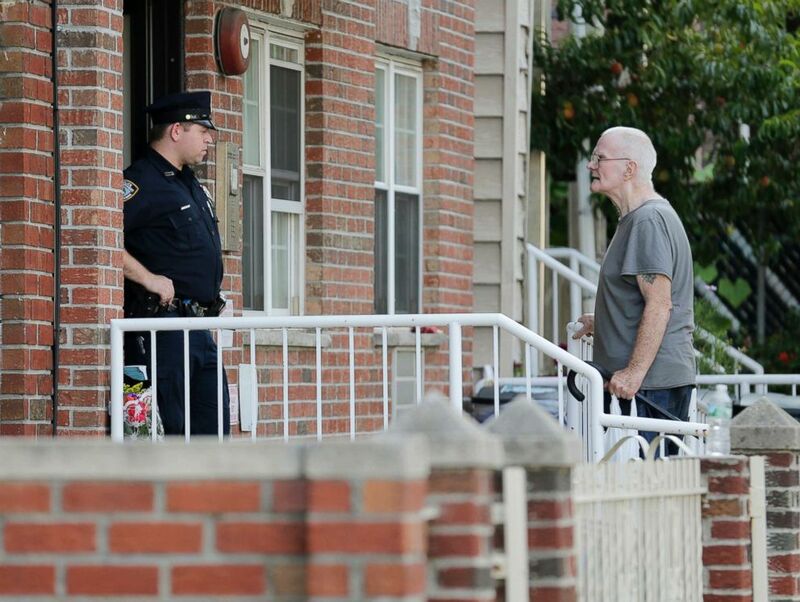 (Seth Wenig/AP) A police officer, left, talks with James Shields, Sr. in front a building where there was a shooting with multiple fatalities, including his son, in the Queens borough of New York, July 31, 2018. 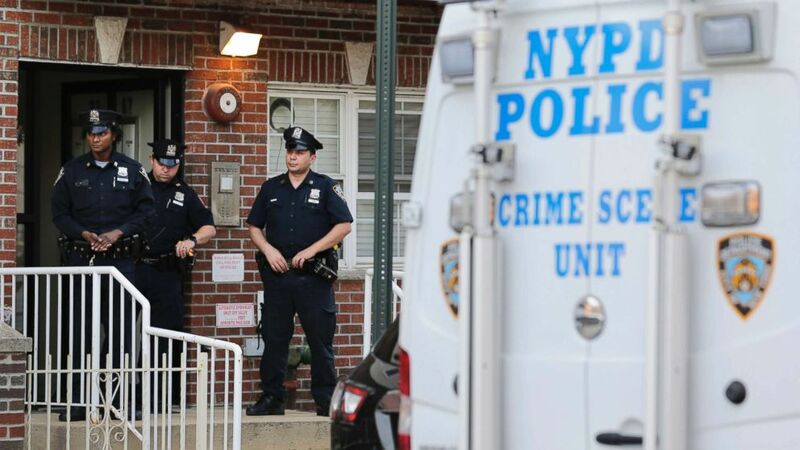 Police said the murder-suicide that left at least four people dead in New York City, may have stemmed from a custody fight. Shields' father, James Shields Sr., told reporters that his son's ex-wife was taking his grandson back to the Netherlands next week, ABC owned station WABC reported. Shields Sr. described his son as a "good man" and his grandson as "a beautiful boy." Shea described the scene of the crime as "gruesome," adding that Shields was found with a gunshot wound to his chin. Two glock pistols were also found near Shields, as well as an additional seven magazines that were "fully loaded," amounting to about 70 extra rounds, Shea said. "What those rounds were meant for or in case of may never be known," Shea said. Shields, who ran a physical therapy business that listed the first-floor apartment in the Queens neighborhood of Astoria as its mailing address, had permits for the two firearms, Shea said. The permits for the firearms did not give the owner authority to carry a loaded firearm on the streets of New York City, Shea said. Police responded to the scene Monday night around 8:30 p.m. after a worker for the four-story apartment building called 911, Shea said. The worker, who takes care of the property, could see the bloody scene from the backyard, Shea said. (Kylen Button via Storyful) Police are investigating a fatal shooting in New York that left four dead. All four people were pronounced dead on the scene Monday night. Their bodies were in close proximity to each other, Shea said. A friend of Shields' ex-wife, who flew into New York City for a visit a few days after she did, "had difficulty getting in touch" with her at some point Monday night, Shea said. The friend then reached out to the ex-wife's sister in the Netherlands, who believed "that something had befallen her sister" after seeing a news story detailing the "tragic incident" on Google, Shea said. Family members of Shields' ex-wife are now on their way to the U.S., Shea said. (Seth Wenig/AP) Police officers stand in front of a building where there was a shooting with multiple fatalities in the Queens borough of New York, July 31, 2018. Neighbors interviewed by investigators indicated that they didn't know Shields and his wife very well, Shea said. A December 911 call from another resident in the building detailed verbal fighting between a man and woman in Shields' apartment, Shea said. By the time police arrived, the man had left the residence, and the woman refused to provide any information, Shea said. No injuries were reported, but a domestic incident was filed, which is protocol, Shea said, adding that although it was the first time a 911 call was placed, neighbors said it wasn't the first time they heard fighting from the apartment.